Beyonce and Nicki Minaj graced the Tidal X 10/20 benefit concert last night at Brooklyn’s Barclays Center and um…it was awesome. The video’s been removed but check below I found a clip, the sound is waaaay off, but it could get removed! Jay Z, Rick Ross, Lil Wayne, and Usher also performed. Side note, Beyonce’s daddy, Mathew Knowles stopped by The Breakfast Club and revealed that his daughter i s actually 36, not 34 like she says she is! Beverley Mitchell Welcomes Baby Girl!! Will Dakota Johnson Drop ‘Fifty Shades of Grey’ Too? 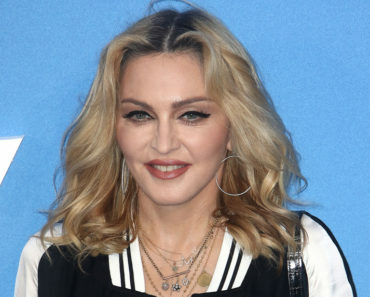 Yup, Madonna IS Adopting Again!